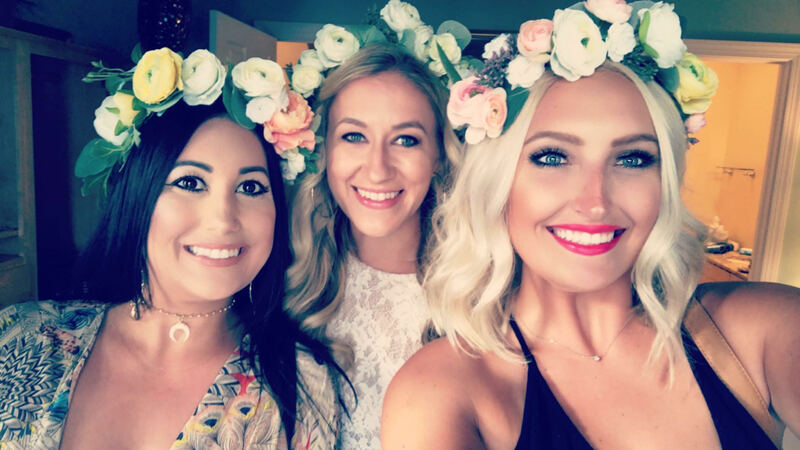 We had a great group of ladies a couple of weekends ago here in Charleston for a Bachelorette Party celebration. 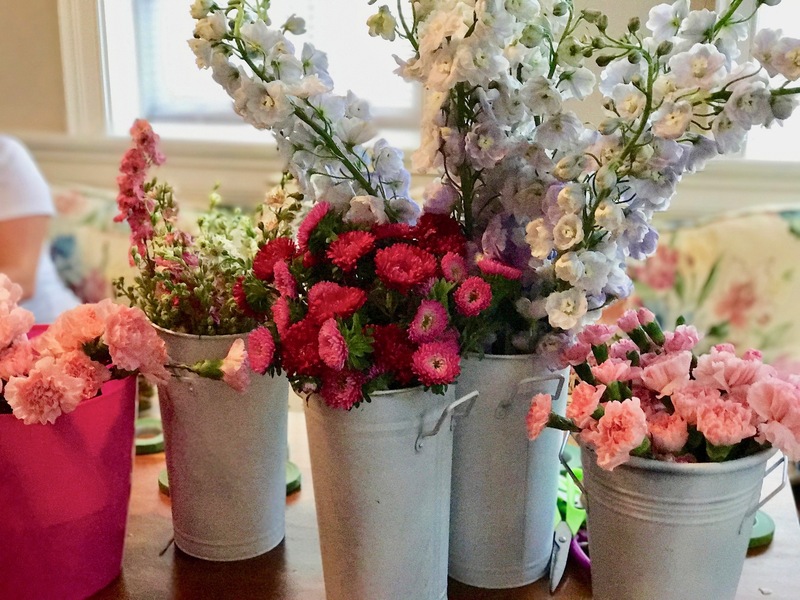 They were super cute and I am just getting the chance to go through the photos. Reminded me of how cute and nice this group of girls was. 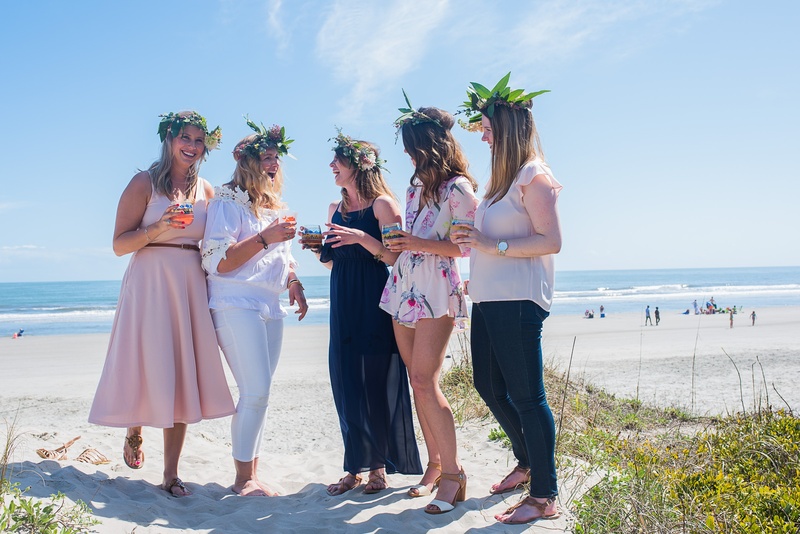 Thanks for celebrating your Charleston bachelorette party weekend with Fetes de Fleurs. 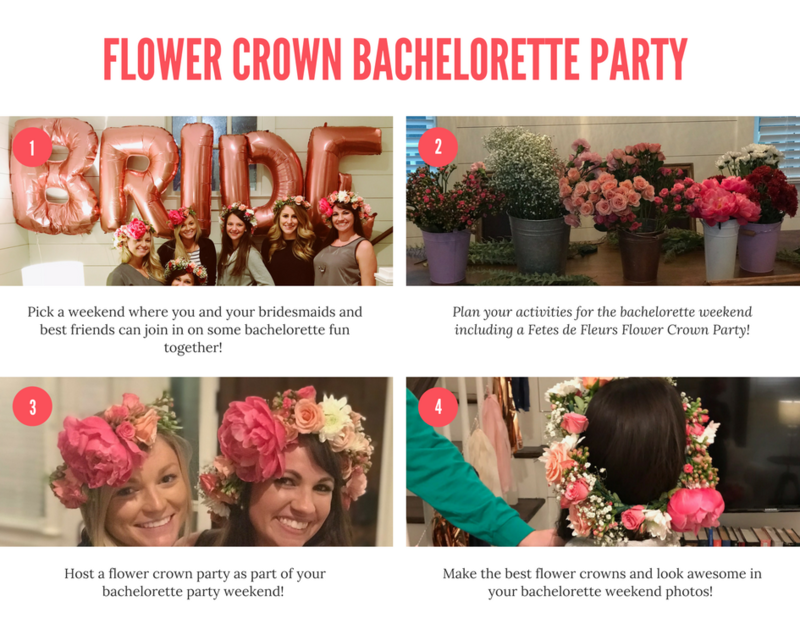 What a lovely all PINK everything flower crown themed bachelorette party. Oh Charleston, you have stolen my heart, you little love bug you.